That’s how Dana D’Angelo, Clinical Professor of General Business, kicked off a transatlantic collaboration between first-year students at LeBow College of Business and their peers at University of Leeds in the United Kingdom. Before long, new faces were flashing across smartphone and laptop screens as apps typically used for chatting with friends helped launch an international team-building exercise. This week’s class marked the fourth year of collaboration between Drexel LeBow and Leeds through the Global Classroom program, an initiative supported by the Office of International Programs, for first-years in the Pennoni Honors College and the Global Learning Community. 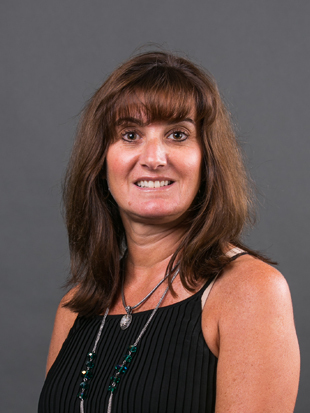 D’Angelo and Jodi Cataline, Clinical Professor of General Business, lead two classes of Foundations of Business I students in collaboration with Dr. Emilee Simmons in Leeds, whose students are enrolled in an Introduction to Entrepreneurship class at Leeds’ Center for Enterprise and Entrepreneurship Studies. Both sets of students “are learning about markets in another country, how to collaborate across time zones, and how to understand and appreciate cultural differences,” said Cataline. There are over one hundred students enrolled in the Global Classroom, divided equally between Drexel LeBow and Leeds. The two groups of students got off to a rapid start through sharing personality styles and strengths, generating ideas and brainstorming potential product offerings and markets. This team-based creative work will take shape over the course of the quarter, culminating in a 6 minute pitch to a panel of “investors,” in the style of the TV show Shark Tank, at the end of November. 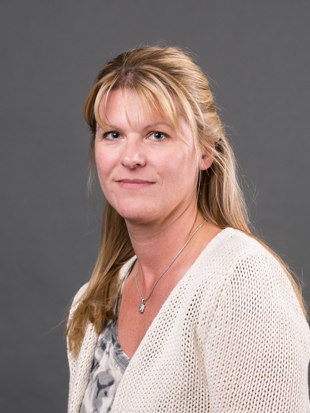 “They’re going to do primary and secondary research, conduct interviews and focus groups and find data to support their findings,” said D’Angelo. Teams of students from LeBow and the University of Leeds pitched their business ideas, developed over the course of a quarter-long joint project. 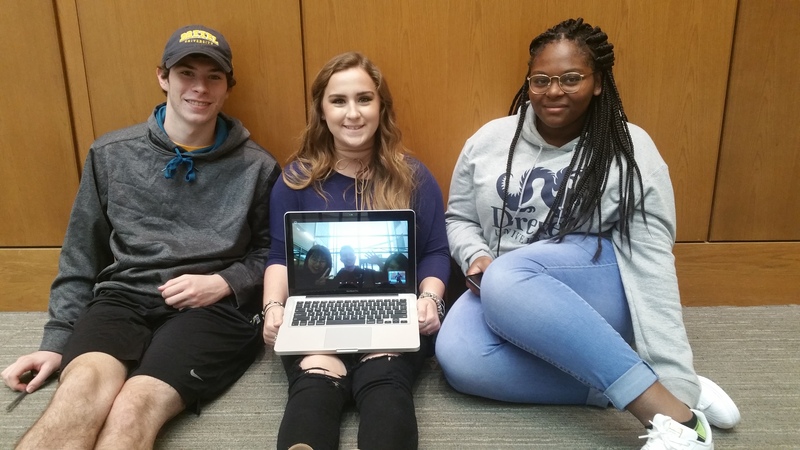 In the first Global Classroom to connect LeBow with a university in Africa, International Business Students are linked up with a class in Cameroon. All members of the Global Learning Community, they researched cell phones and economic development for a panel on global business trends. Designed for ambitious students with an interest in business on an international scale, LeBow’s Global Learning Community provides freshman students the opportunity to expand their world perspective, while living and attending classes together.